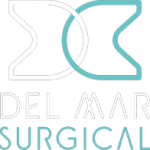 Olde Del Mar Surgical provides the compassionate, supportive care you need when making decisions about bariatric surgery. Our comprehensive weight loss program provides individuals with a wide range of solutions customized to meet the needs of each patient. Our comprehensive approach focuses on our patient’s unique needs. 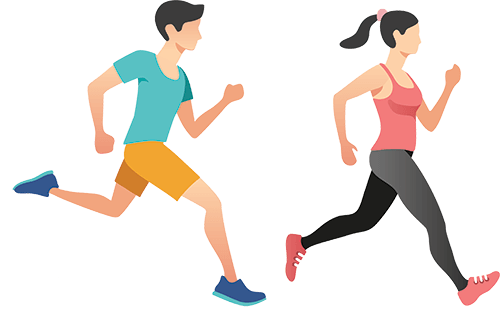 At Olde Del Mar Surgical, we understand successful weight loss and long term management takes more than just a simple “tool” or an individual effort to achieve your goals. Our comprehensive weight loss program allows patients to realize their goal through a supportive system that monitors and measures progress daily. It offers real-time feedback from any location in the world. Today, it is more important than ever to provide patients with extensive services. We recognize how complex weight loss can be. Weight gain is a physical, emotional, and socio-economically caused disease. The effects of obesity compound health problems and, in some cases, cause life-threatening complications. This includes conditions such as cancer, sleep apnea, diabetes and heart disease. For many people suffering from these health complications, bariatric surgery, or weight loss surgery, offers a solution. Our goal is to provide a complete weight loss program that allows individuals to improve their quality of life and potentially extend their lives. It is about providing the resources and tools to help people to live their lives more fully. For this reason, we offer a number of weight loss surgery procedures to enable health and wellness improvement. In addition of this, we recommend alternatives to weight loss surgery to some of our patients. We always follow FDA recommendations and protocol. Our goal is to find the treatment that is most appropriate and most likely to be effective for each patient. 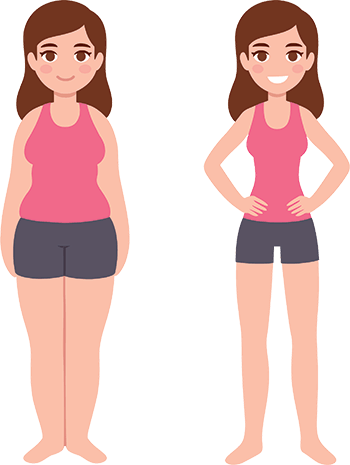 While we offer the most comprehensive weight loss options for patients, we also recognize that providing surgical procedures is not the only step or requirement in this process. 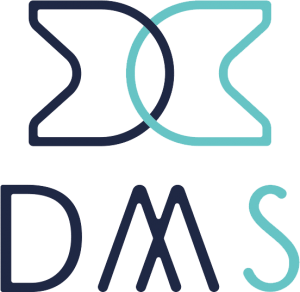 Rather, Olde Del Mar Surgical works to provide an integrated service to our patients. To do this, we provide outstanding support for patients every step of the way through their journey. What does it take to offer a comprehensive weight loss plan? 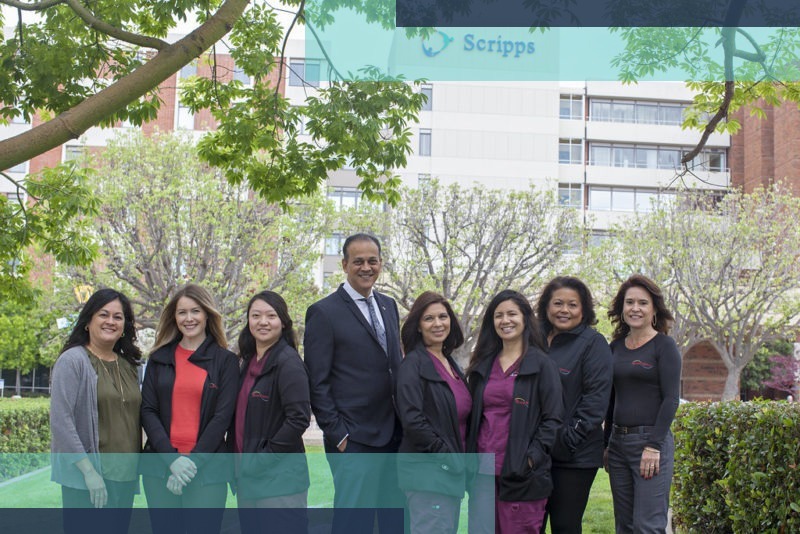 The first step is to provide patients with outstanding access to a dedicated team of professionals. Dr. Bhoyrul and his caring staff work closely with patients to provide them with complete care. Our personalized care allows us to help patients to find the right weight loss surgery or method right for their individual needs. This customized approach means patients have access to the services they need no matter what may be right for them. We then offer the state-of-the-art technology and procedures necessary to facilitate weight loss. These procedures are the most effective options for helping patients to make surgical changes to their bodies to encourage weight loss. 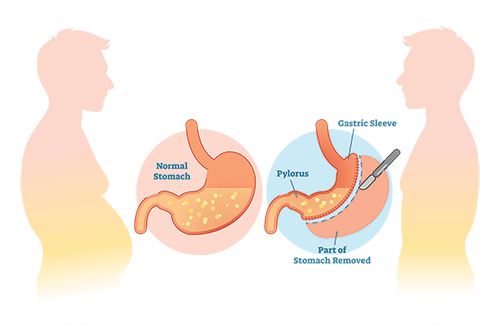 These procedures, such as gastric sleeve surgery, gastric bypass surgery and lap band surgery, use modern technology to provide the very best possible outcome. In addition, as a part of our comprehensive weight loss program, we take care to the next level. This includes helping patients who have gone through (as well as those considering) weight loss surgery to have a supportive team to talk to and to work with moving forward. This support system helps in a number of ways. It works to educate the patient about their options and what their expectations may be. It helps with day to day monitoring of their health. It provides progress measurement opportunities on a daily basis to ensure patients always know they are on the right track. Our supportive system also allows for real time feedback. This allows for some of the best support possible. 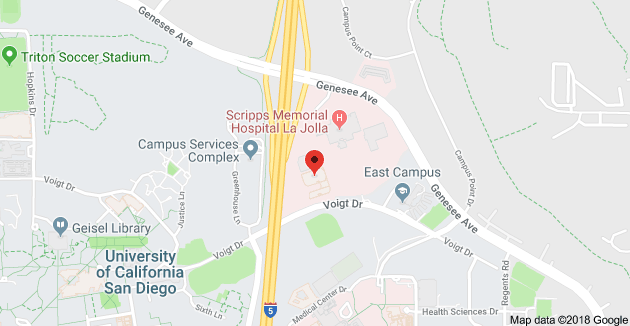 The outcome of any weight loss surgery depends not just on the surgery we perform here at Olde Del Mar Surgical, but also on the ongoing treatment and support we offer days, weeks, and months later. When you come in for weight loss surgery or guidance from us, you get supportive care on an ongoing basis. It is because of this comprehensive approach to weight loss that our patients may be successful in the long term on this life changing and, in some cases, lifesaving weight loss journey. You can learn more about our comprehensive weight loss program by contacting Olde Del Mar Surgical to schedule a consultation. Please also take the time to register for one of our online seminars designed to provide you with the information and tools you need to make decisions about your health. We would love to answer any questions you may have about our medical weight loss programs!